If you want to temporarily disable FaceTime on your iPhone, iPod touch or iPad without signing out in Settings → FaceTime and having to manually log back in with your Apple ID to re-enable it, you’ve come to the right place. 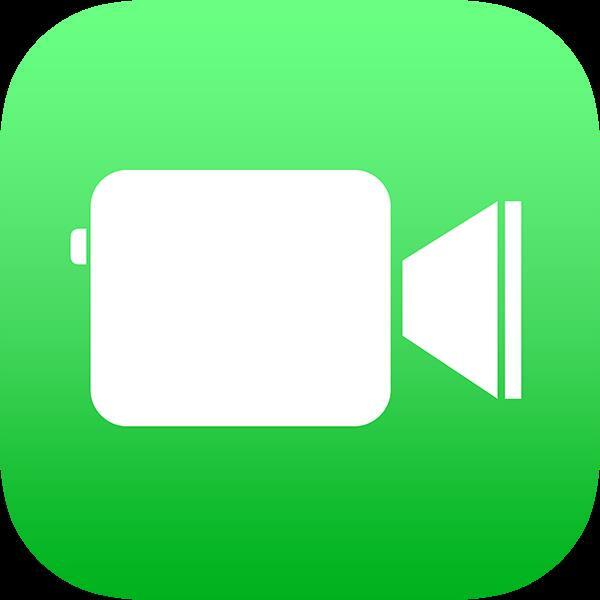 This tutorial will show you how to temporarily disable FaceTime on your iOS device and teach you to quickly re-enable it, without having to jump through hoops. Step 1: Launch Settings on your iOS device. Step 2: Tap General → Restrictions and enter your Restrictions passcode. Tip: If Restrictions are disabled on your device, tap Enable Restrictions at the top and choose a 4-digit passcode that you’ll need to enter before changing these settings. Step 3: Flip the FaceTime switch to the OFF position, as shown below. The FaceTime’s icon will disappear from the Home screen. FaceTime won’t surface in Spotlight Search. The entire FaceTime section will disappear from the Settings app. 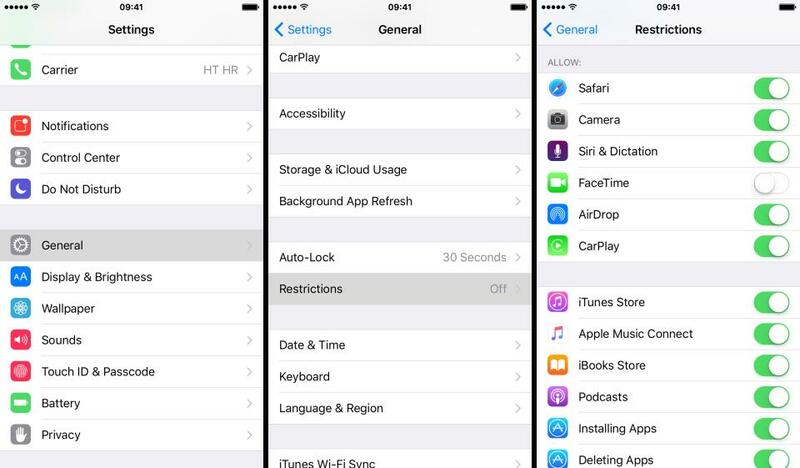 To re-enable FaceTime without having to log back in, just set the FaceTime toggle in the Restrictions section to the ON position. This will re-enable the app on your device instantly, without needing to re-type your Apple ID password. The Home screen icon will be reinstated and FaceTime access through Spotlight Search, Contacts and Phone apps re-enabled.